Welcome to A Sampling Bee! 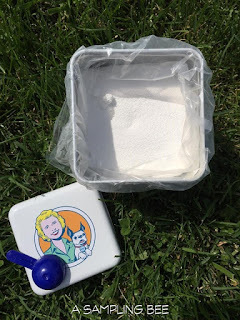 Today, I share with you Nellie's All Natural Cleaning products! 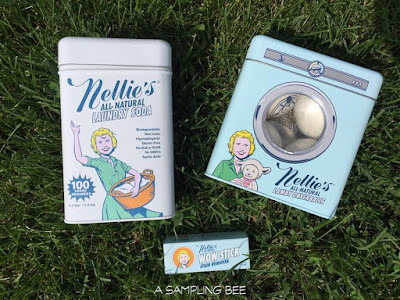 Nellie's All Natural products are biodegradable, non toxic, hypoallergenic, gluten free, chlorine free, non-GMO, free from Phosphates, dyes, SLS, SLES, Parabens, Formaldehyde Free and Ammonia free. Nellie's has a wide variety of products such as: dryer balls, stain removing sticks, laundry soda, bathroom cleaners, soaps, kitchen cleaners and dishwashing tabs. Their products are never tested on animals. Nellie's All Natural products provide more than an exceptional clean. They help our families go green by not putting any toxins or chemicals into their products. Thoroughly clean and soften your clothing without leaving a residue that can absorb into your skin. Nellie's has you covered for all of your laundry and cleaning needs! Let's keep our families and the environment safe! Nellie's Laundry Soda- A laundry soda that is perfect for every household. The highly concentrated formula dissolves quickly in cold and hot water. Rinses completely and does not leave a residue. FREE FROM: SLS, SLES, gluten, phosphates, fragrance and chlorine. Use one tablespoon of laundry soda per load. 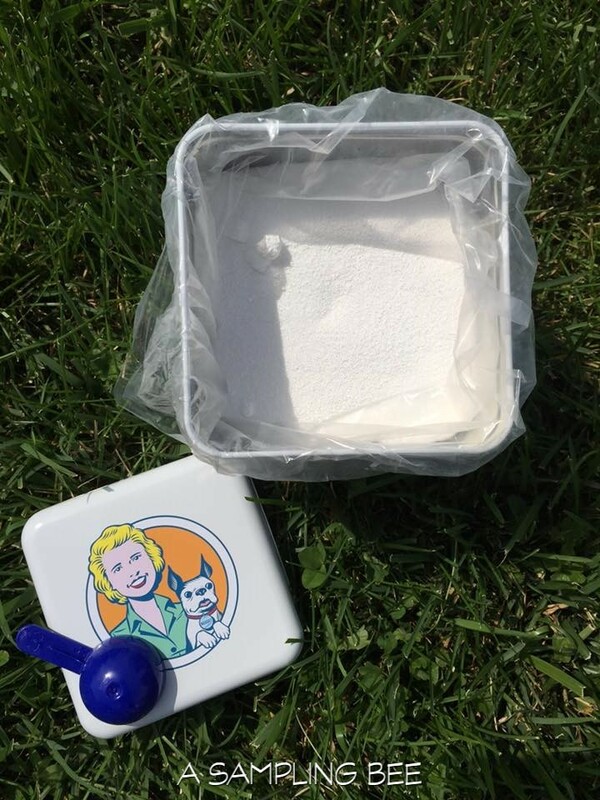 Nellie's Laundry Soda is safe to use in HE front loading machines as well as in standard washing machines. $21 for 3.3lbs. Nellie's All Natural products are wonderful. The Laundry Soda is my absolute favorite. It works well on removing odors and stains on our clothing. The Laundry Soda dissolves completely in my washer and it does not leave any residue on our clothing. I love its light scent. 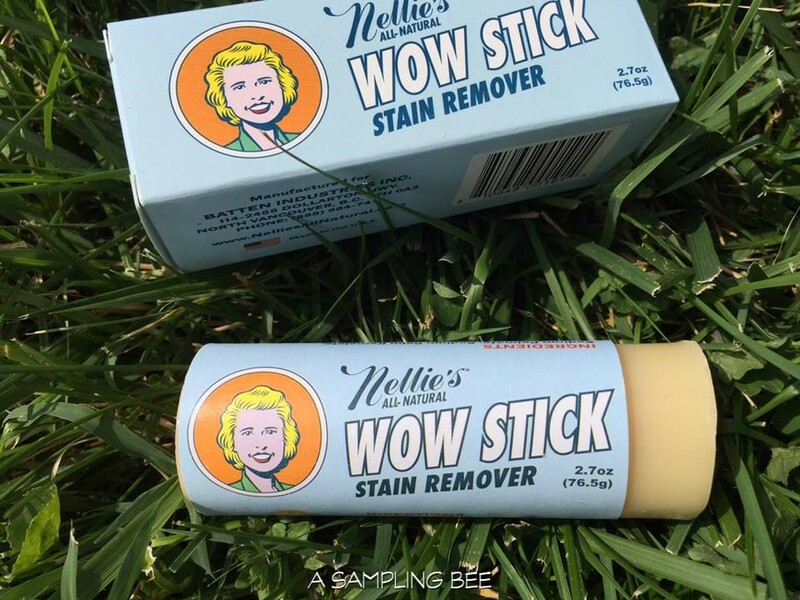 The WOW Stick works wonders on any stains. Grass stain, cooking oil, blood, wine, etc. A quick scrub on the stain, then just throw the clothing item into the washer. Clothing comes out the dryer stain-free! 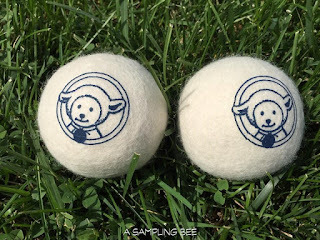 I have been using dryer balls for 2 years now and I can't believe how much they cut down on drying time in the dryer. 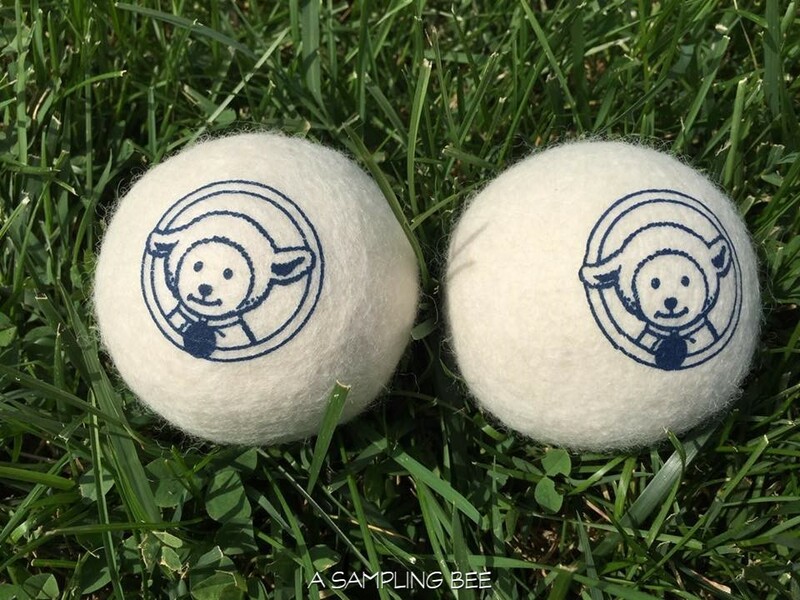 Nellie's Dryer Balls leave my clothing softer and wrinkle-free. I love how the dryer ball container is also a piggy bank. Because, we all know that there is always loose change in the washing machine! 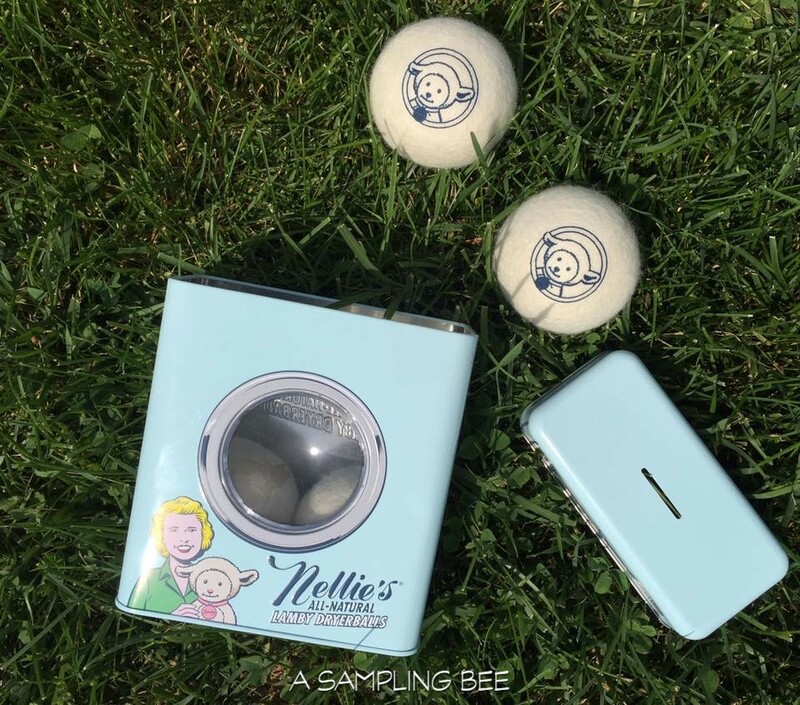 Nellie's products are great. I highly recommend! 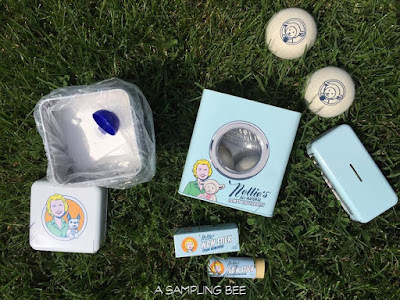 I received Nellie's All Natural Products in exchange for my honest review. All opinions are my own. Always!